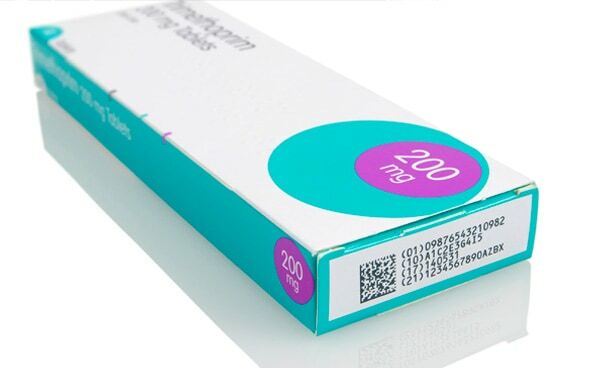 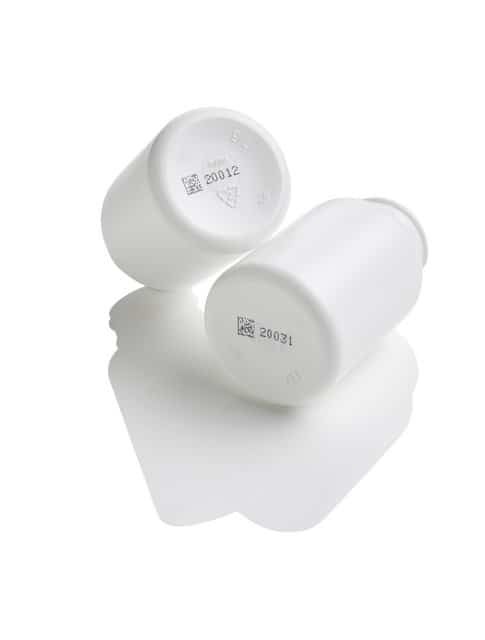 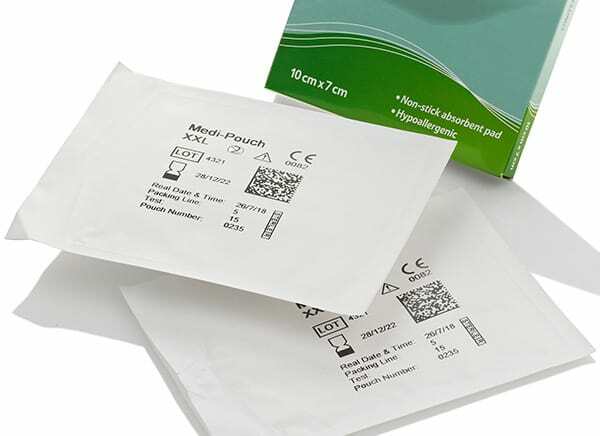 Codico are Ireland’s leading supplier of innovative printing, coding and marking solutions for the pharmaceutical and medical device and healthcare industries. 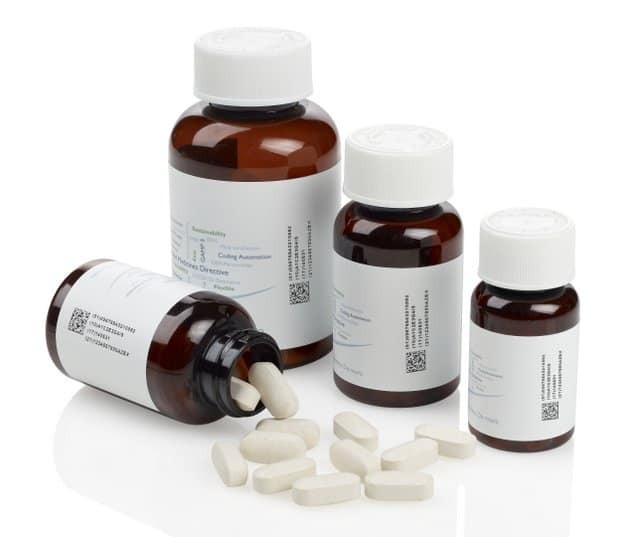 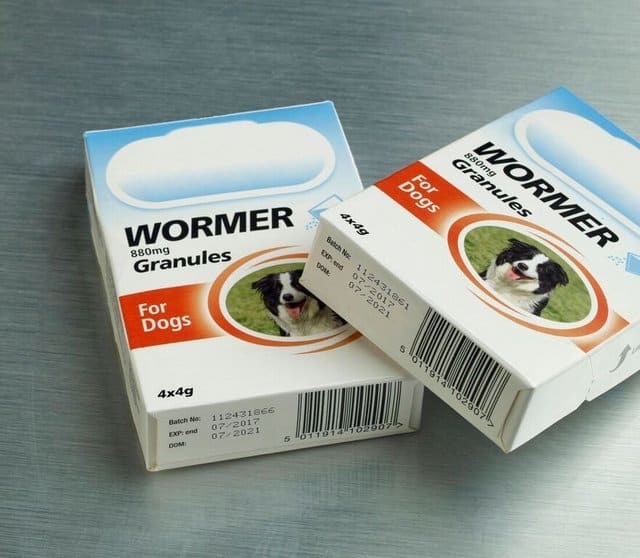 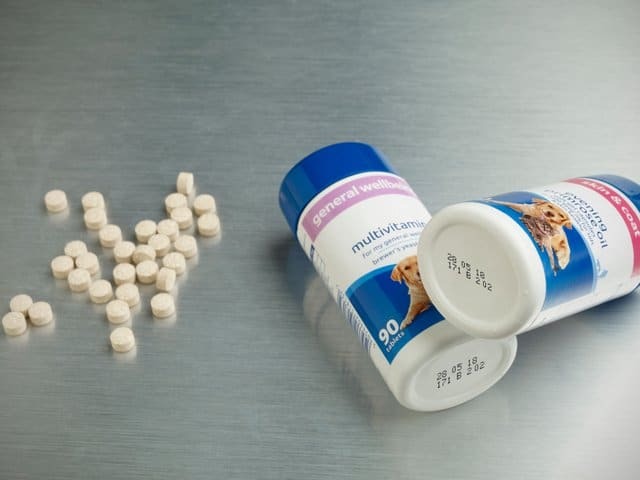 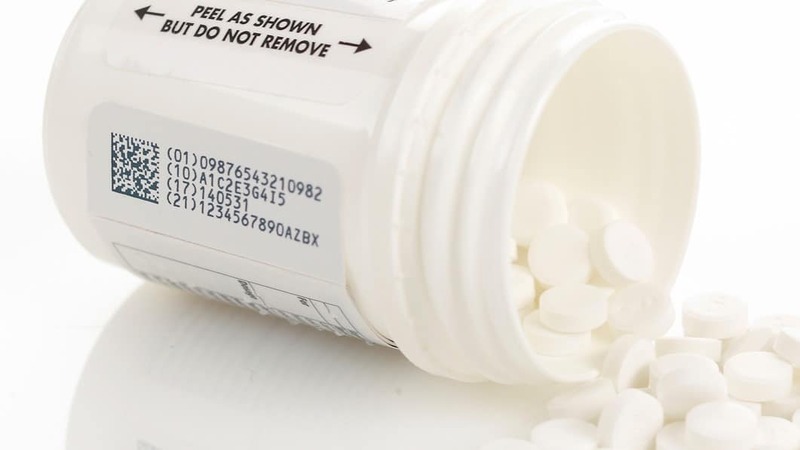 Our technology enables manufacturers to comply with the validation requirements of Good Manufacturing Practice (GMP), the EU’s Falsified Medicines Directive (FMD), FDA and the EU’s UDI regulations for medical device labelling. 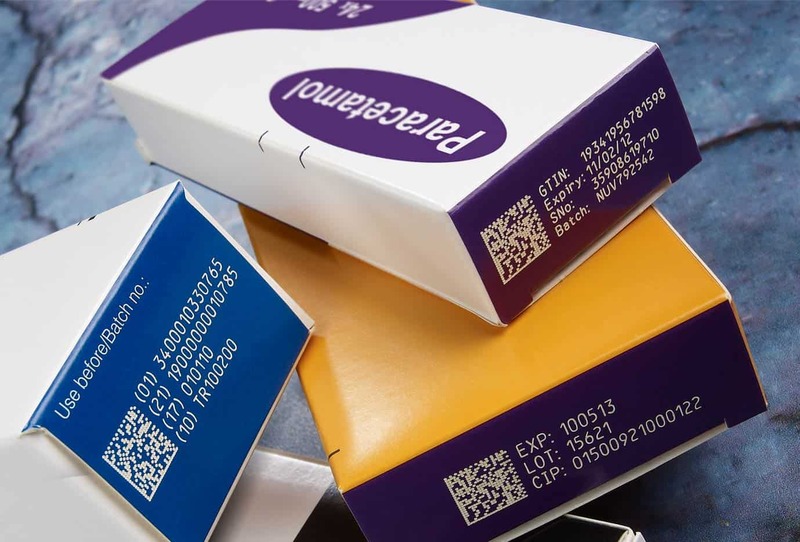 Domino Printing have developed their range of coding and marking equipment to meet the requirements of emerging global legislative standards, helping to secure the supply chain from Product to Pallet to Patient. 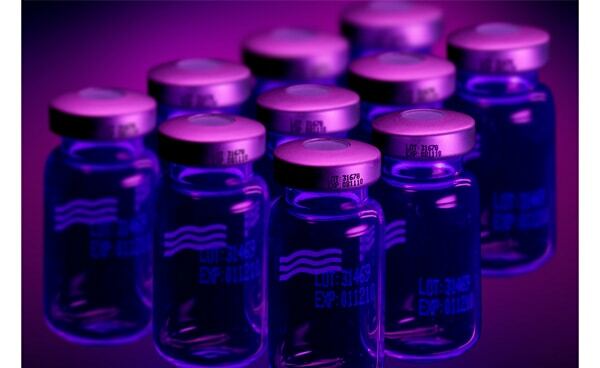 Our approach and philosophy has resulted in us supplying some of the world’s largest pharmaceutical manufacturers and original equipment integrators.